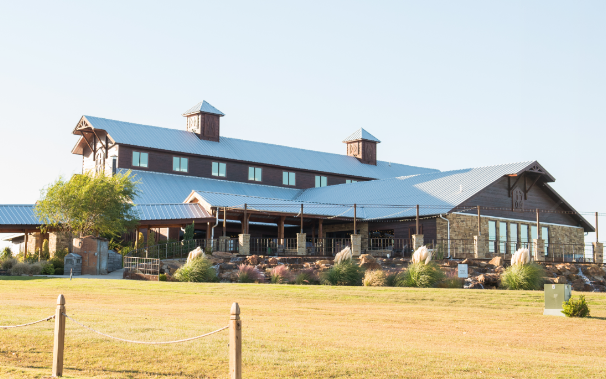 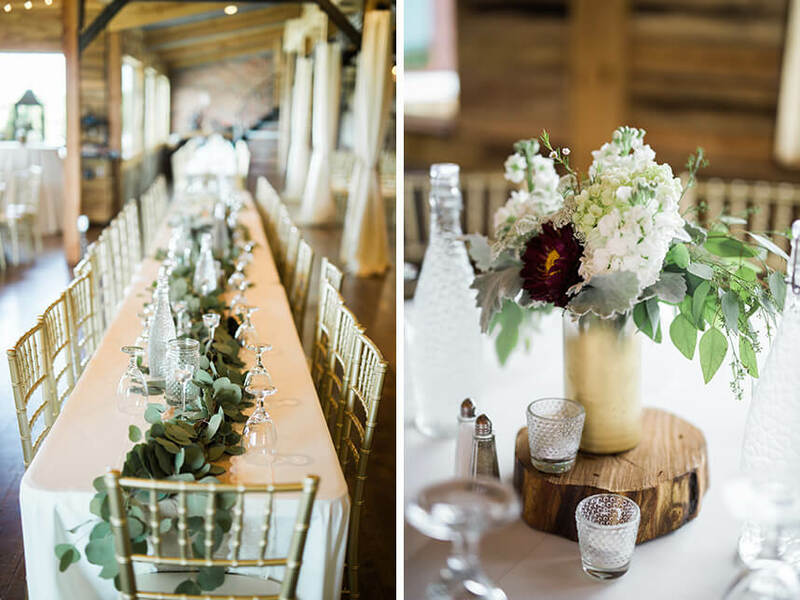 We’re looking forward to the upcoming 10th Anniversary issue’s arrival, and with weddings like Amanda and Ezra’s organic Southwind Hills Barn wedding included, it’s no wonder! 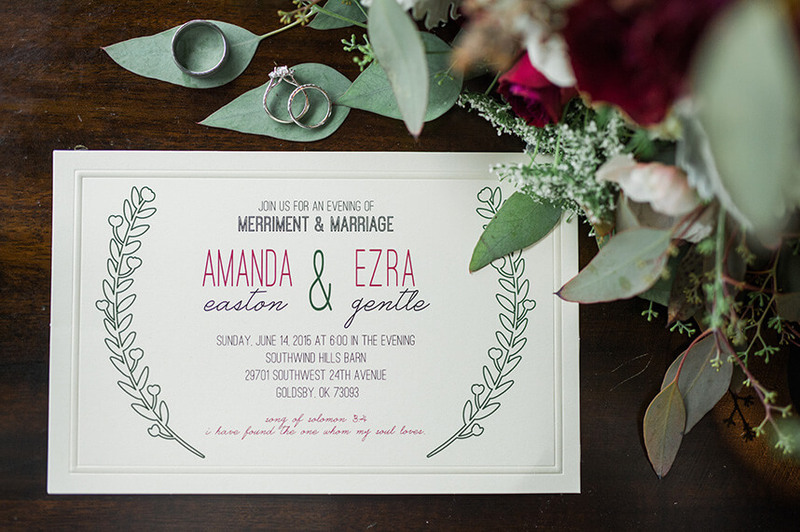 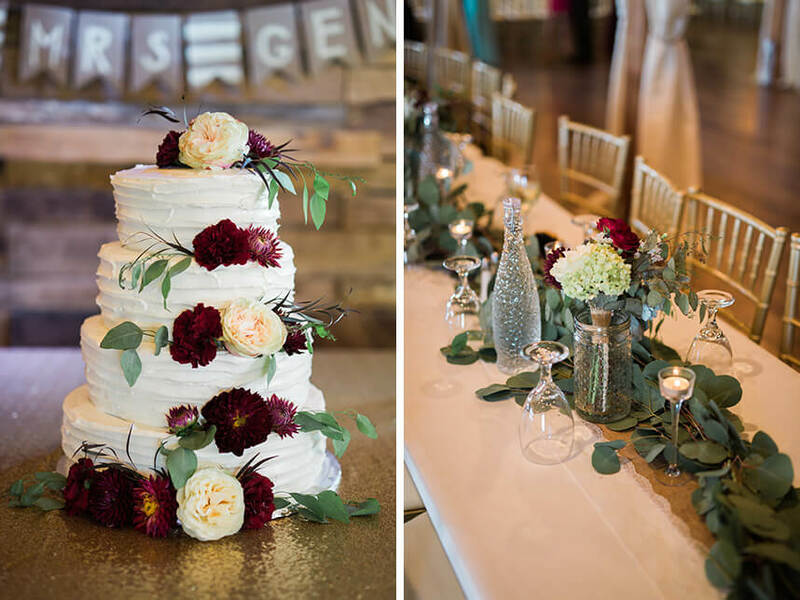 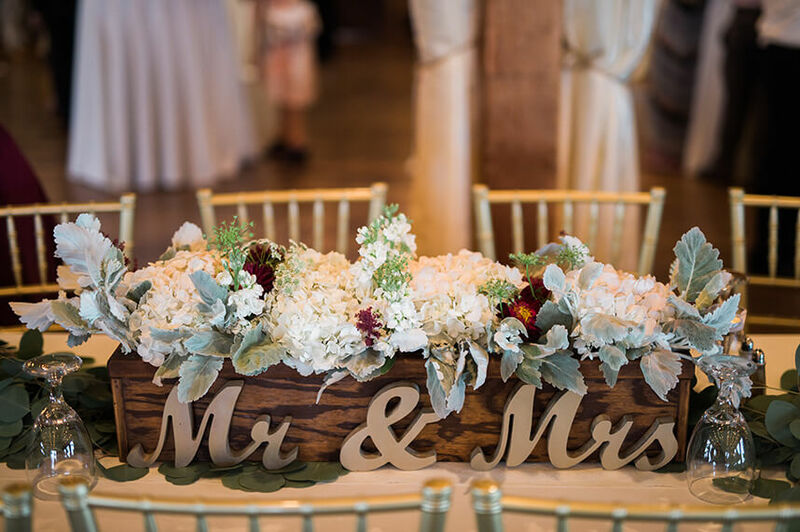 The adorable couple’s wine-hued wedding florals looked lovely throughout the rustic barn. 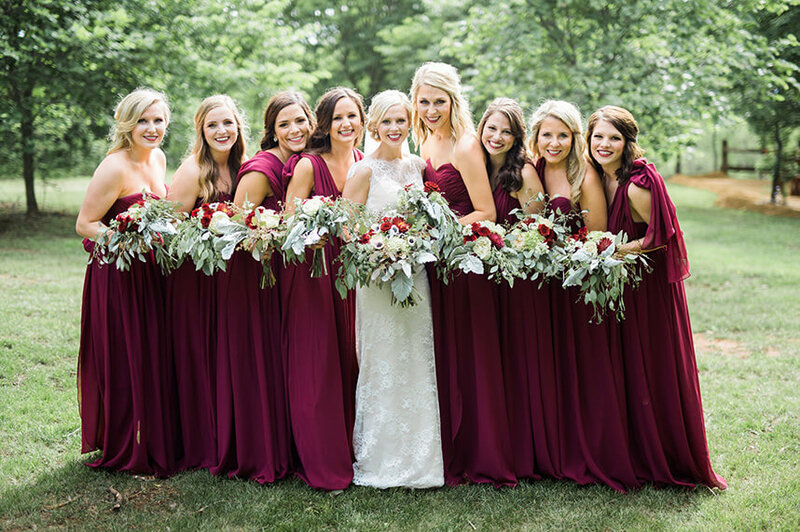 Bouquets created by the Southwind Hills floral team in the same color palette paired perfectly with the bridesmaids’ romantic Allure dresses and the brides’ lace sheath Stella York gown, all from BeLoved Bridal. 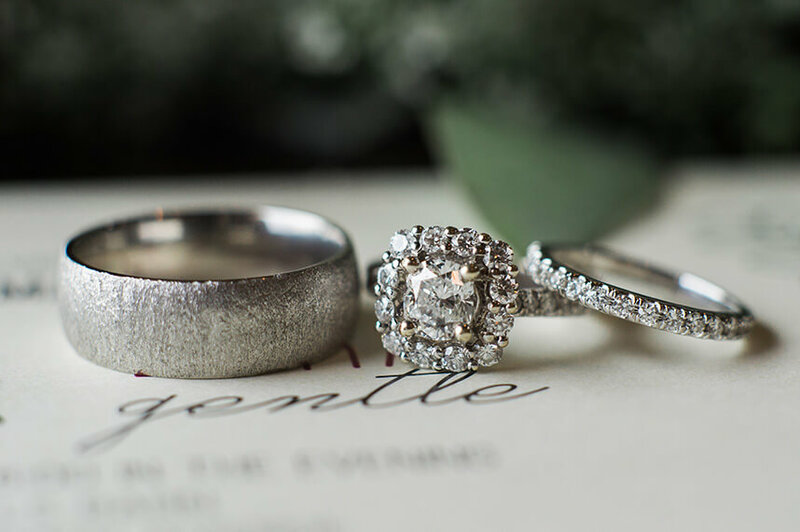 We could ooh and ahh over these details all day, but the shot that truly caught our eye was of the couple’s sparkling rings from Lewis Jewelers! 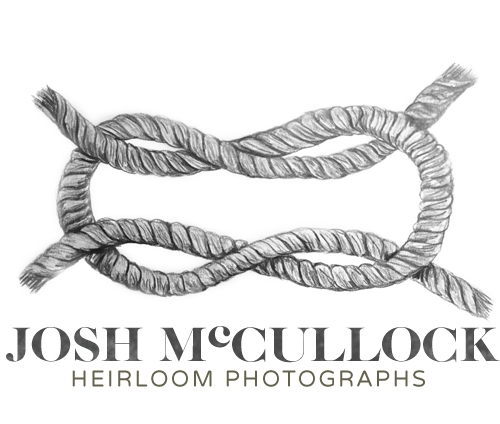 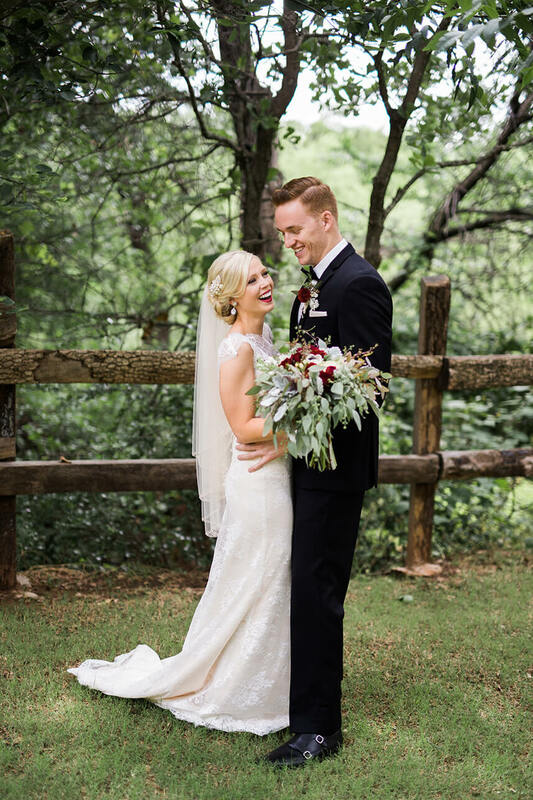 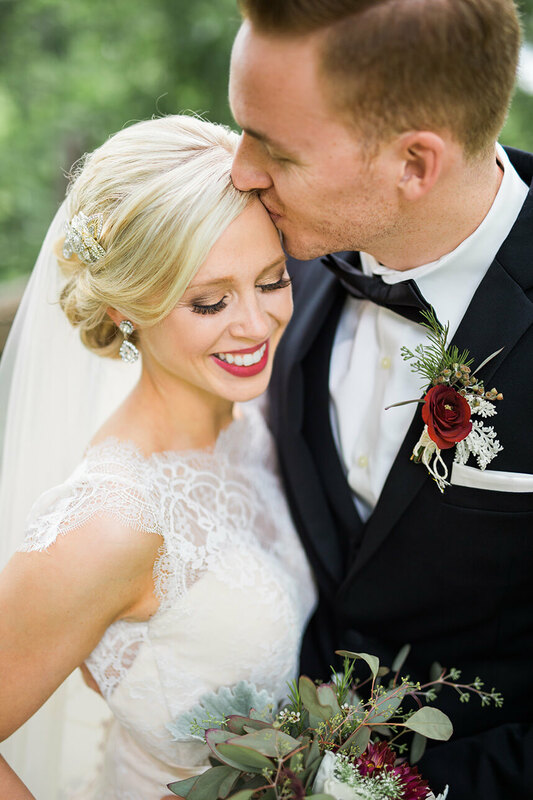 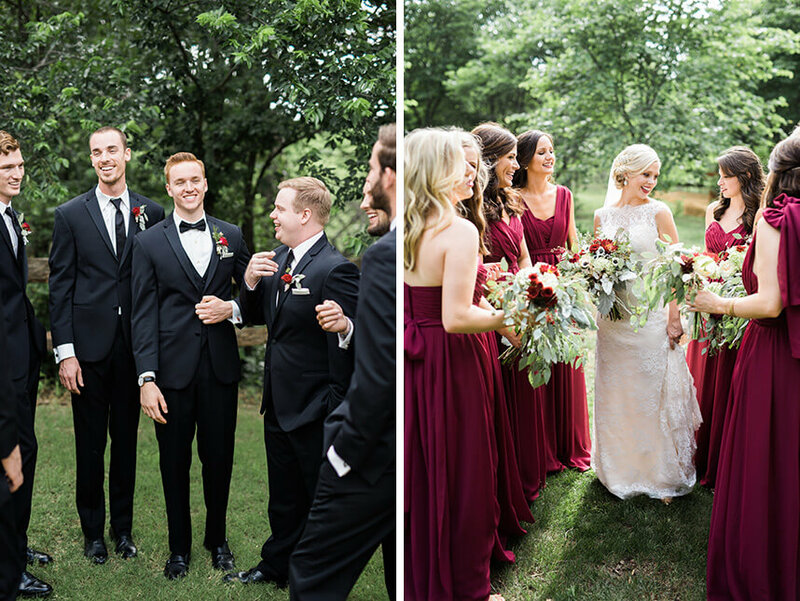 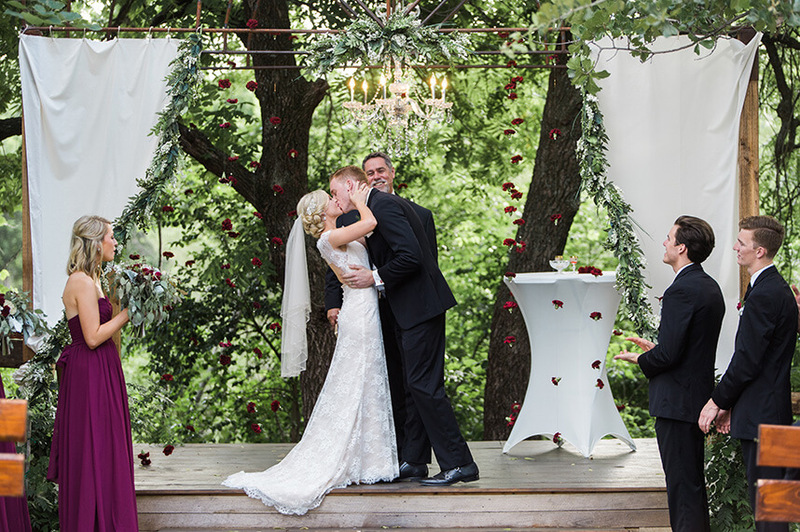 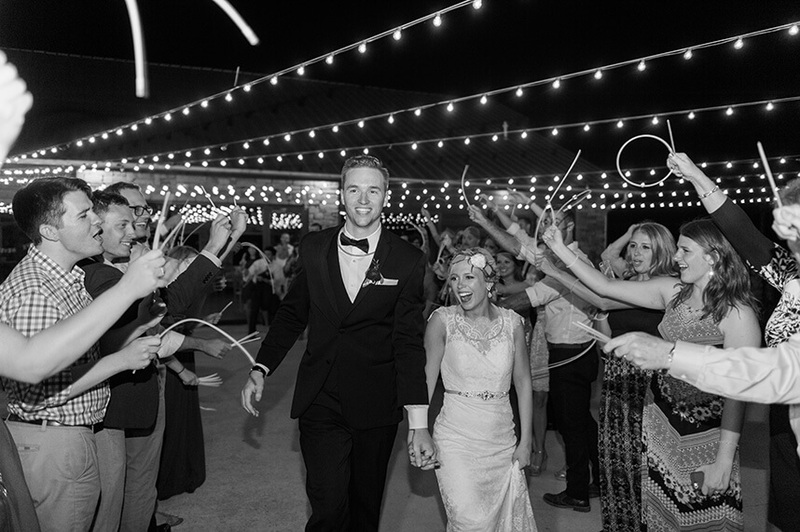 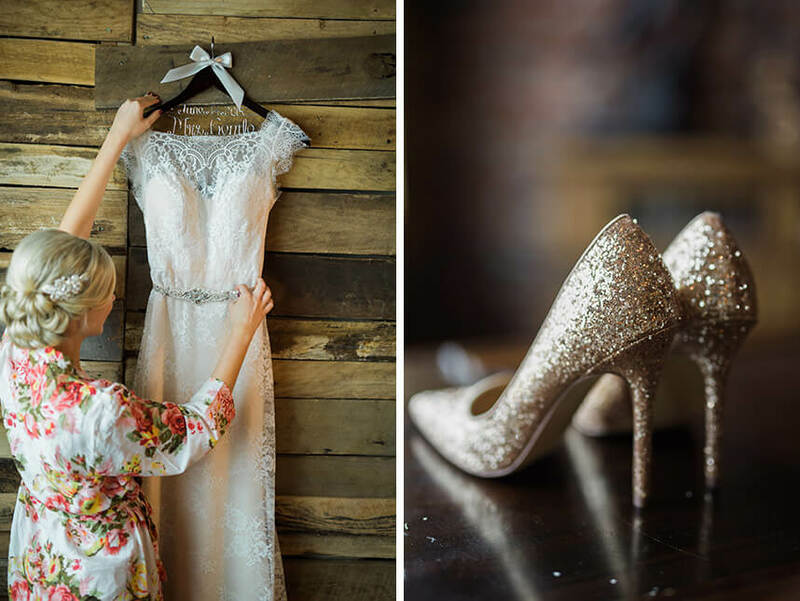 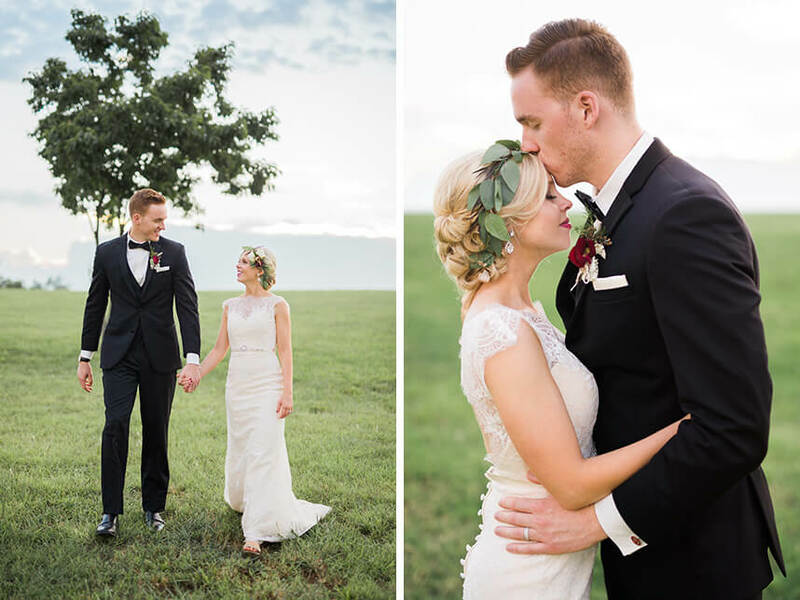 Josh McCullock Photography truly outdid himself with this stunning wedding. 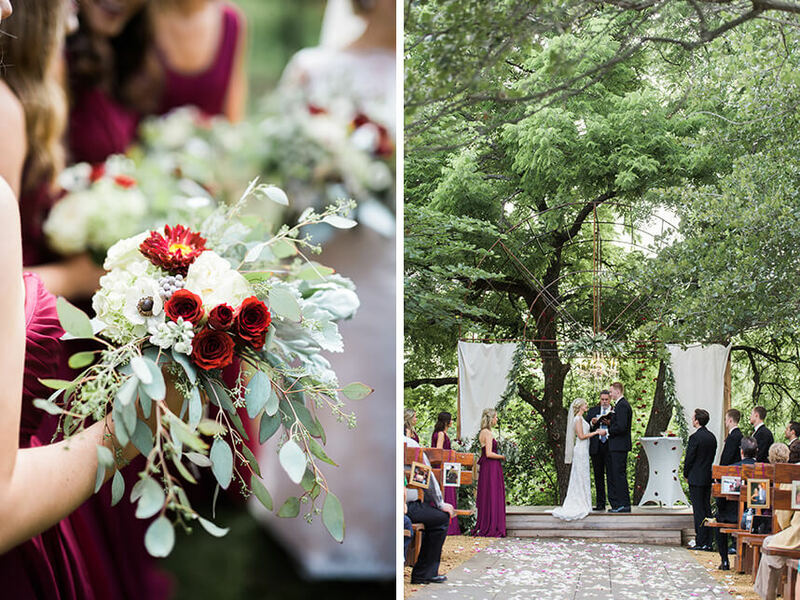 Take a peek below and find it in the pages of the upcoming Spring/Summer 2017 issue this coming January!